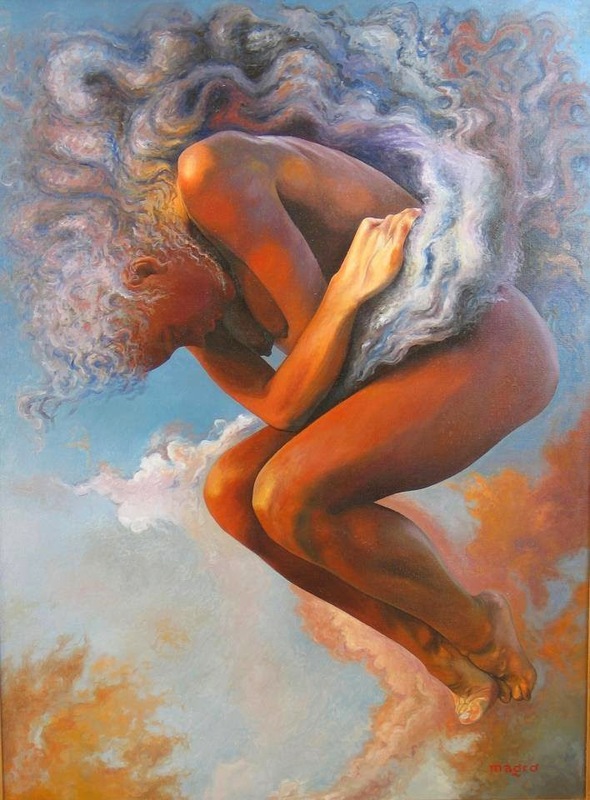 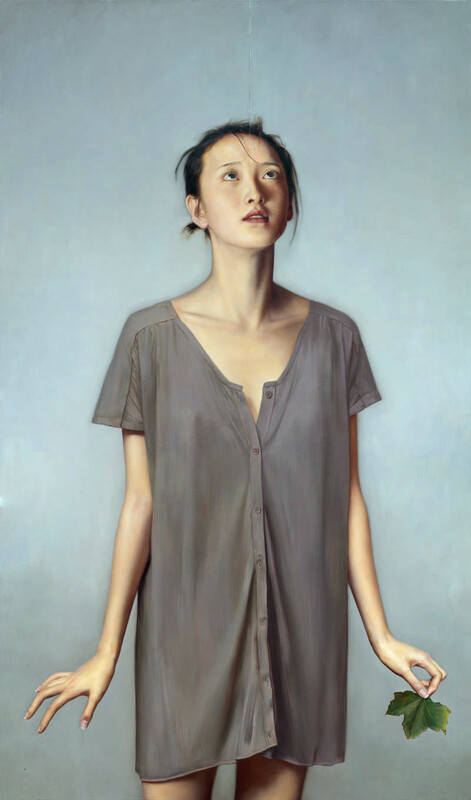 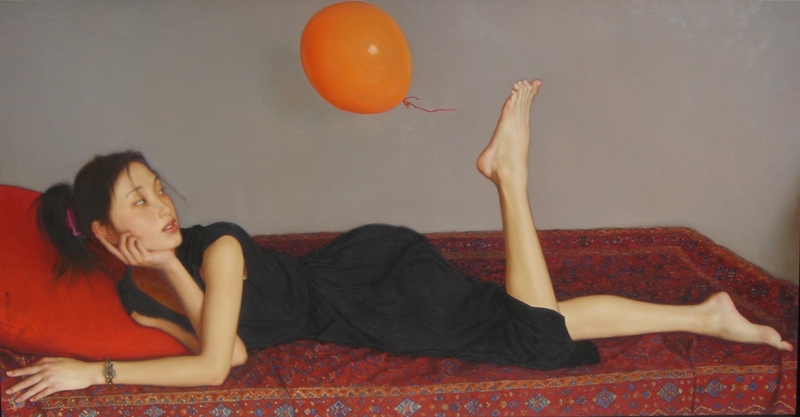 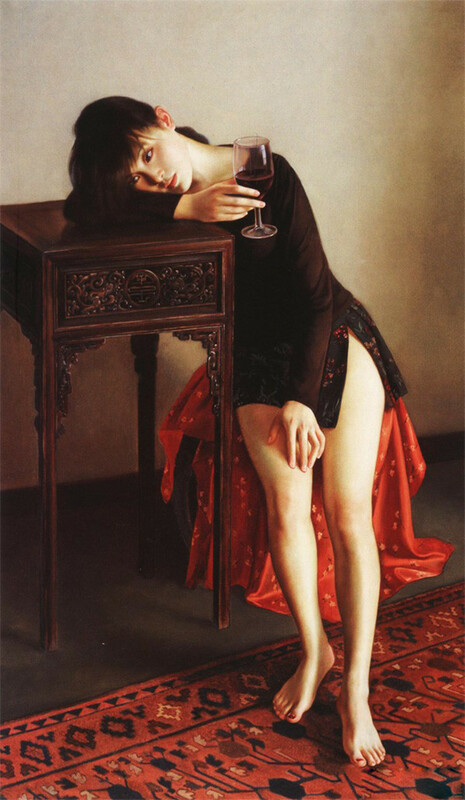 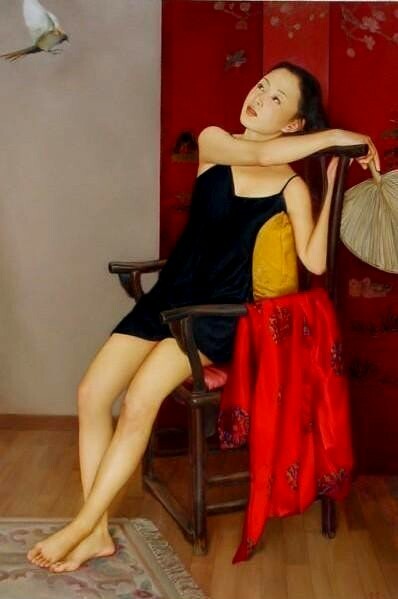 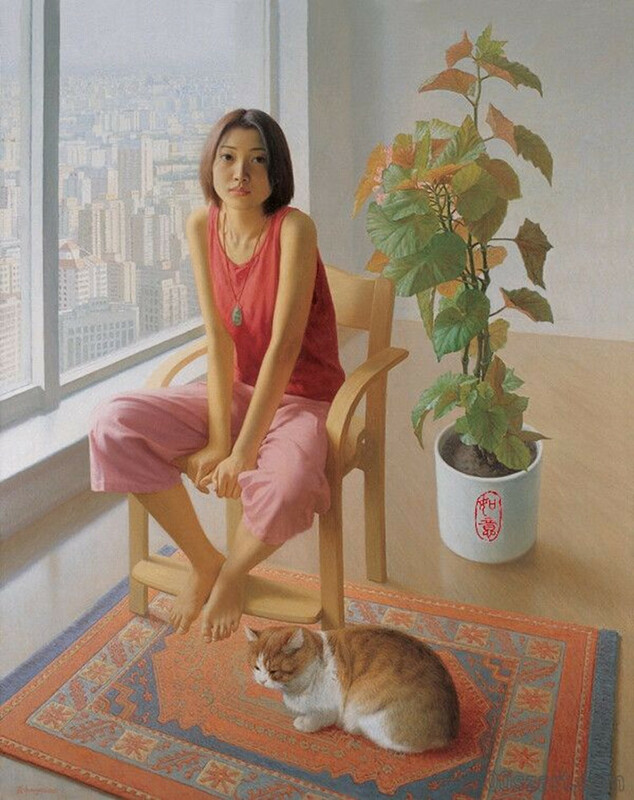 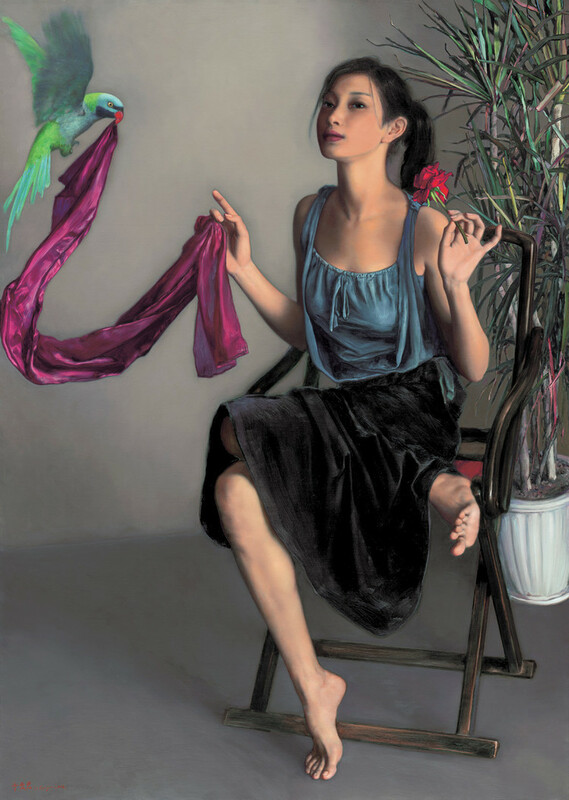 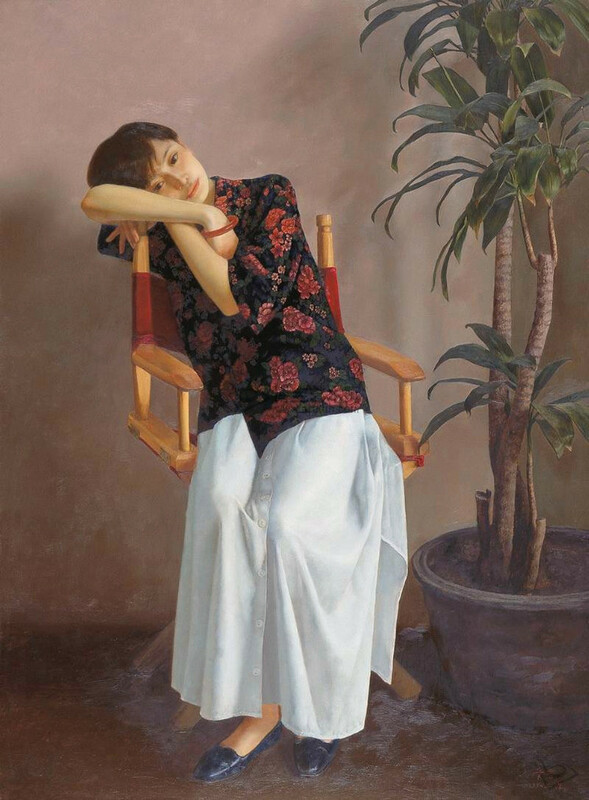 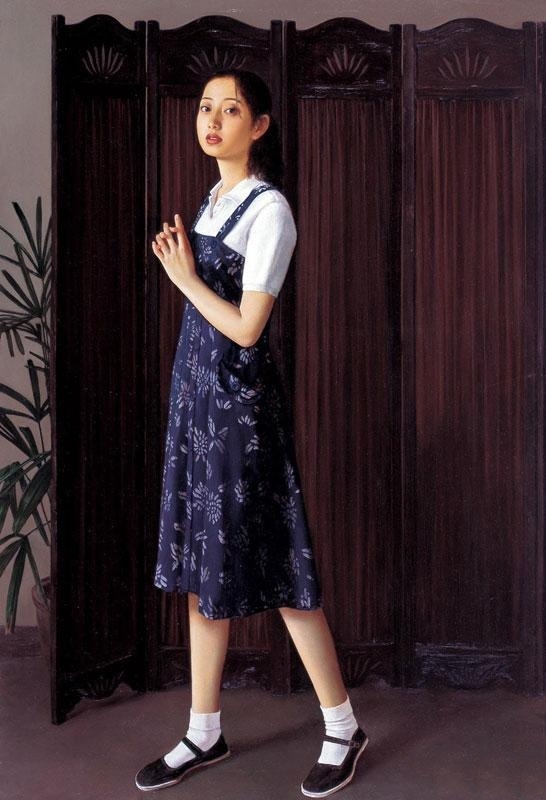 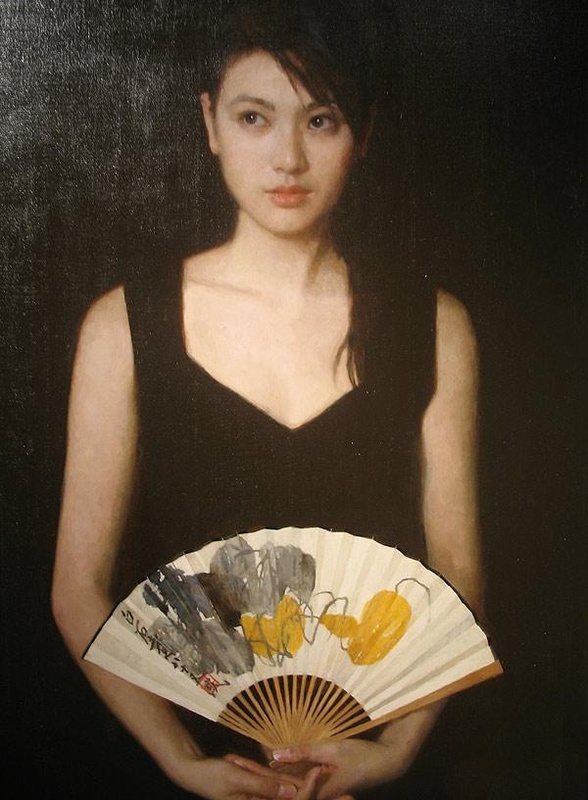 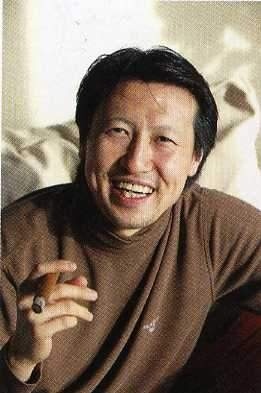 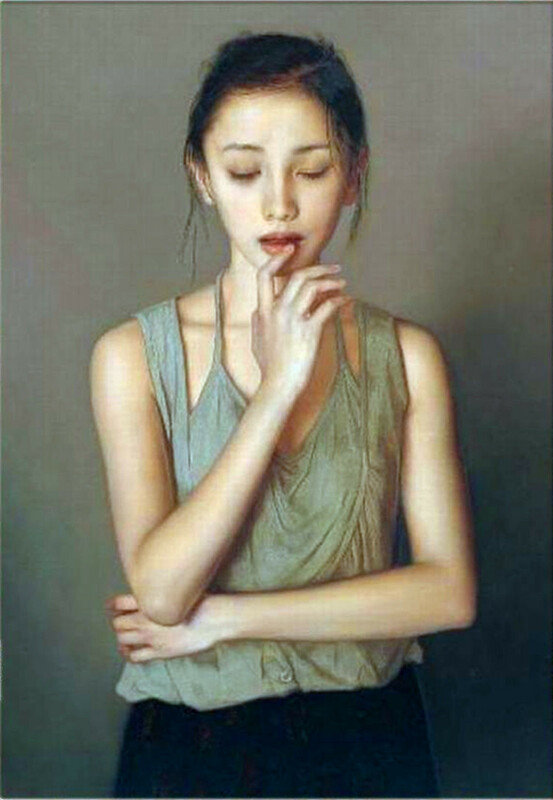 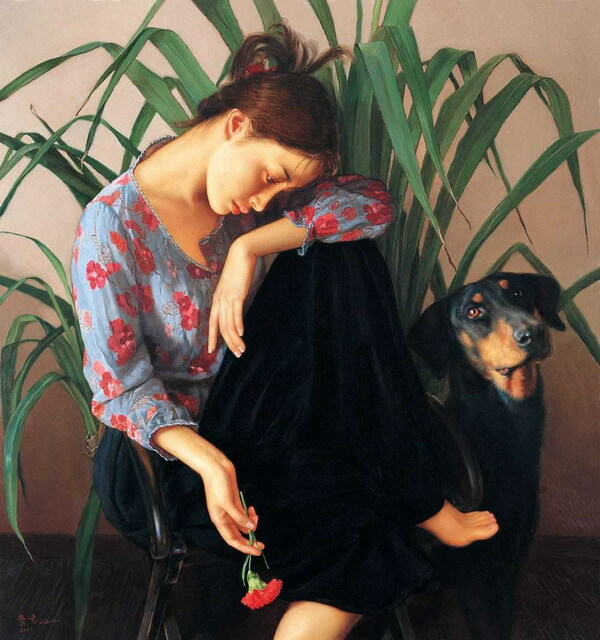 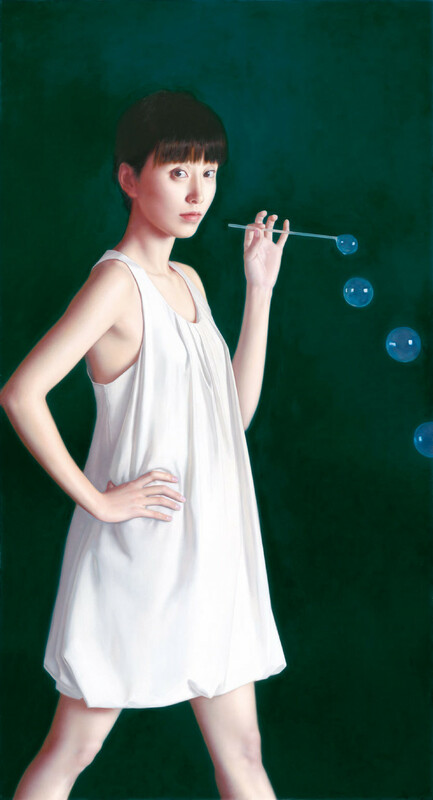 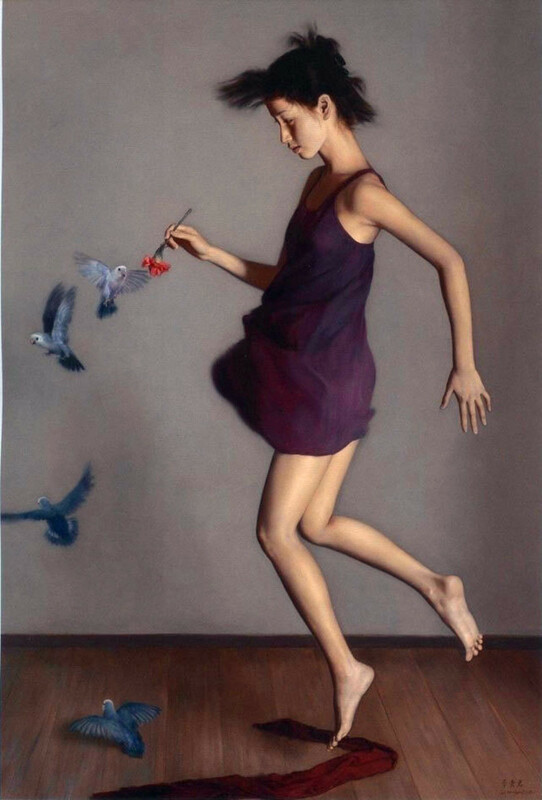 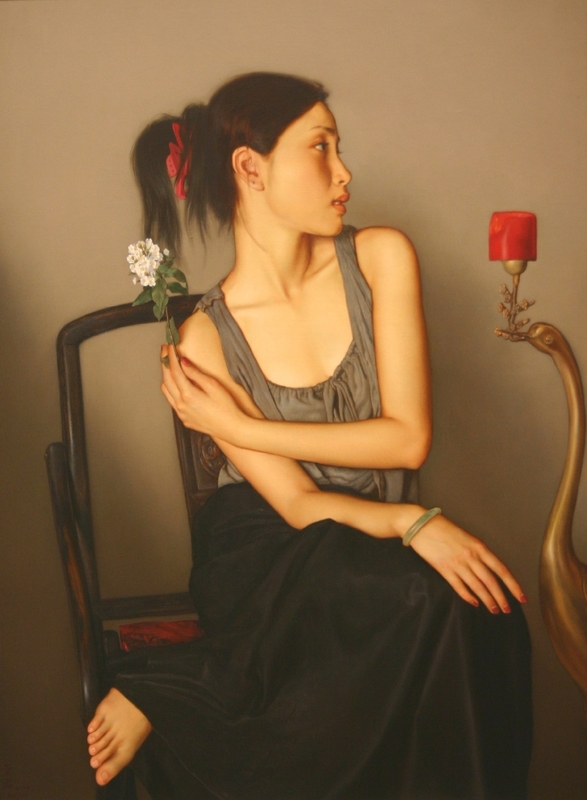 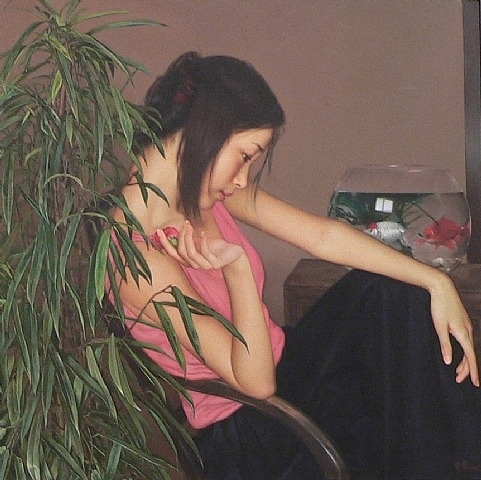 the Oil Painting Department of China Central Academy of Fine Arts successively. 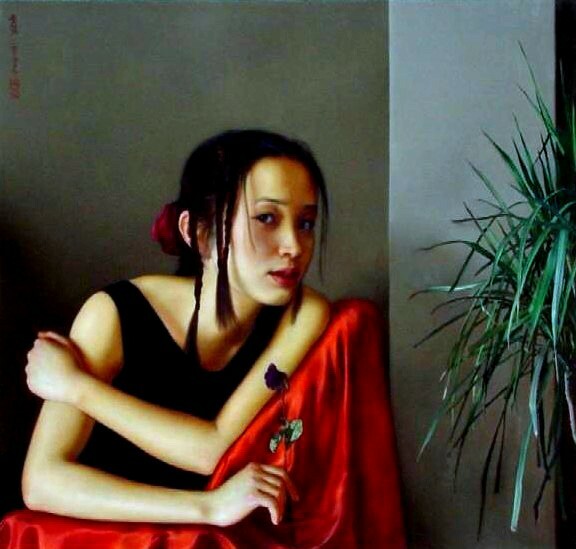 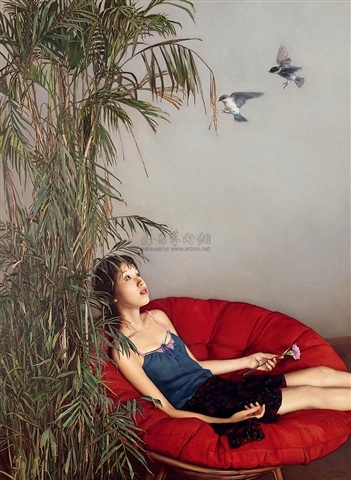 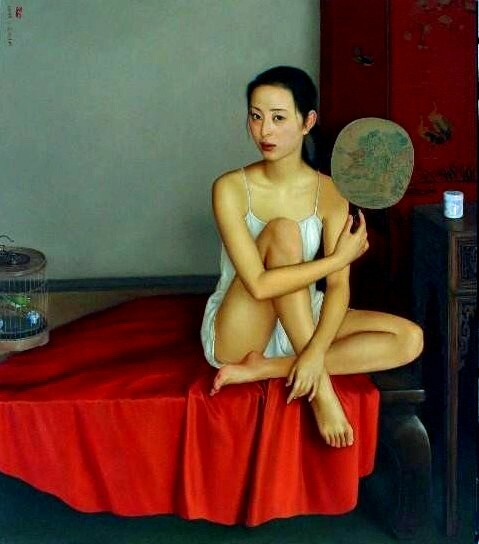 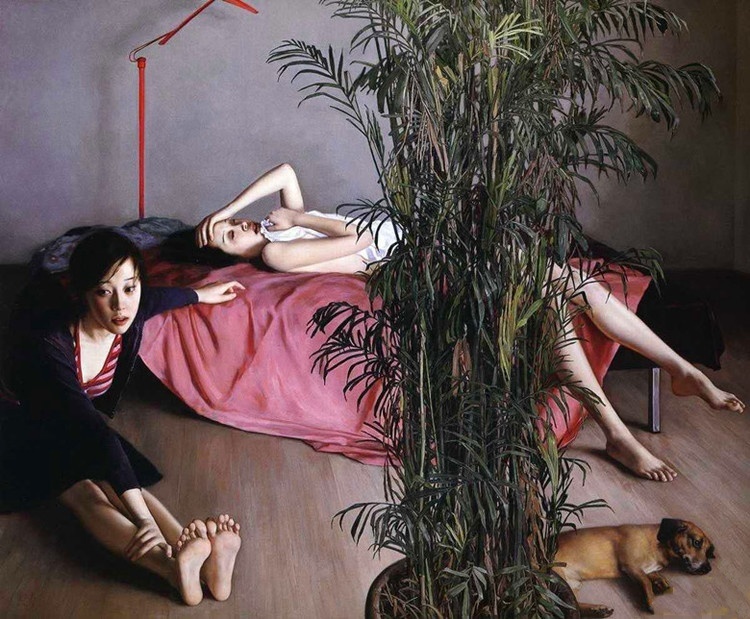 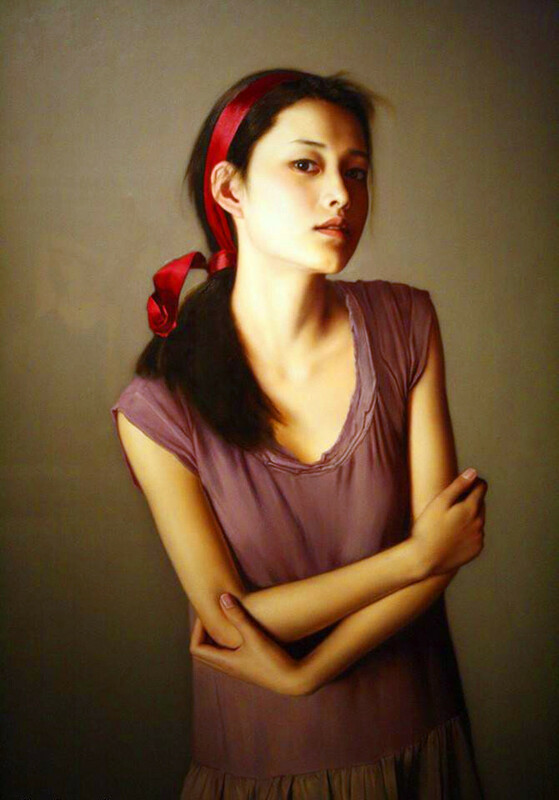 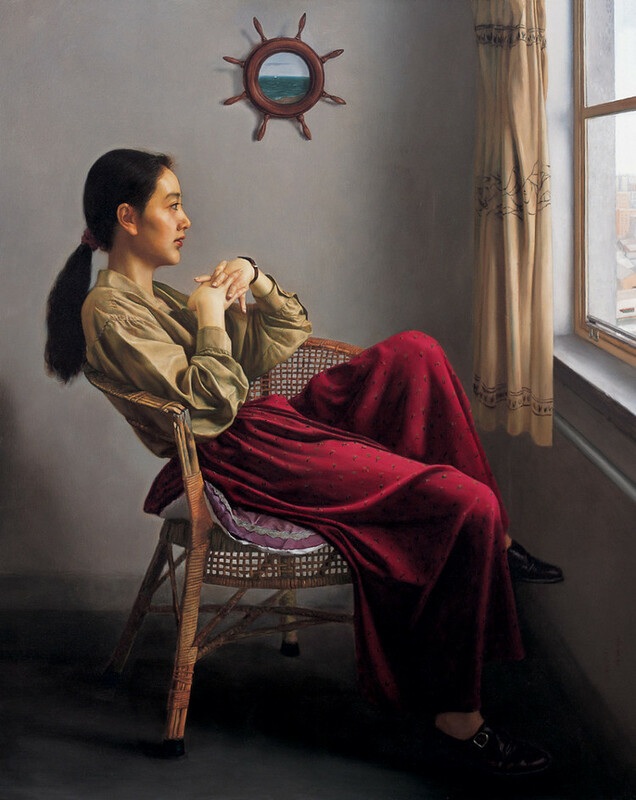 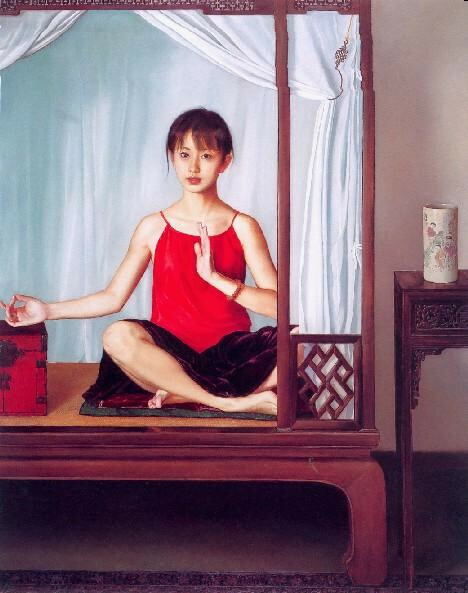 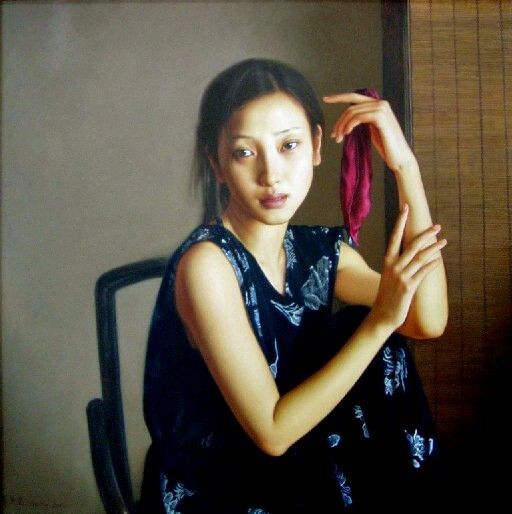 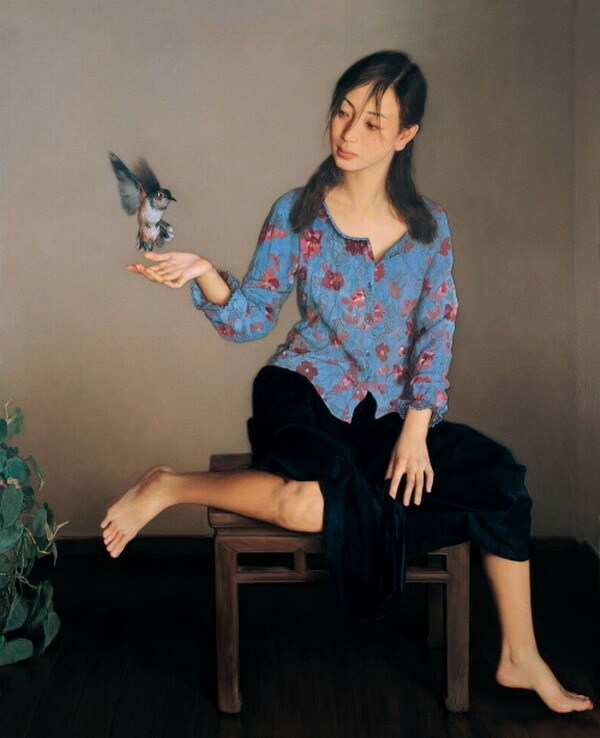 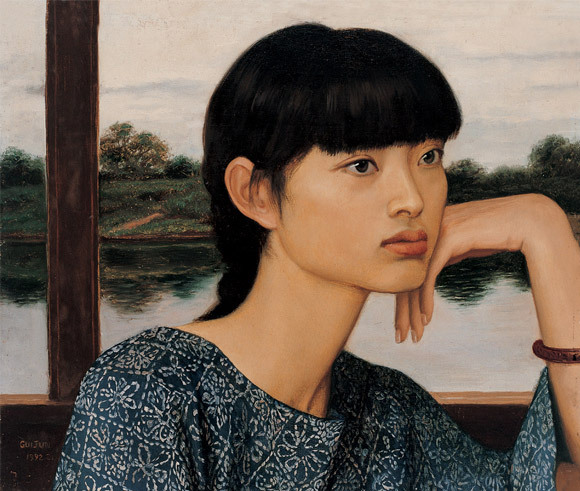 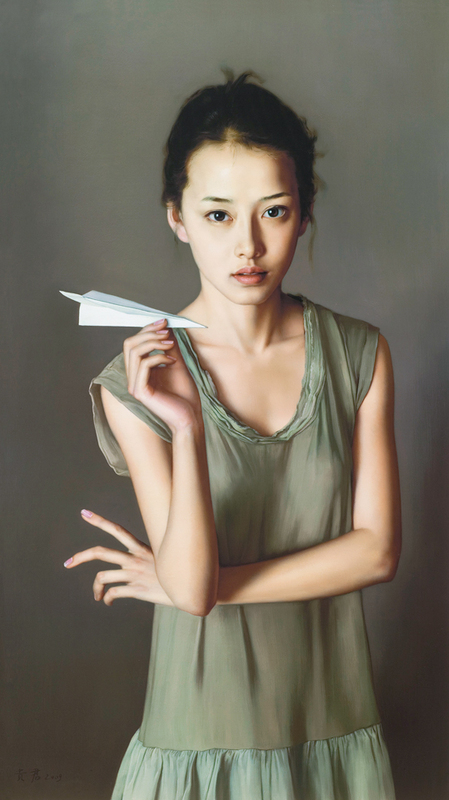 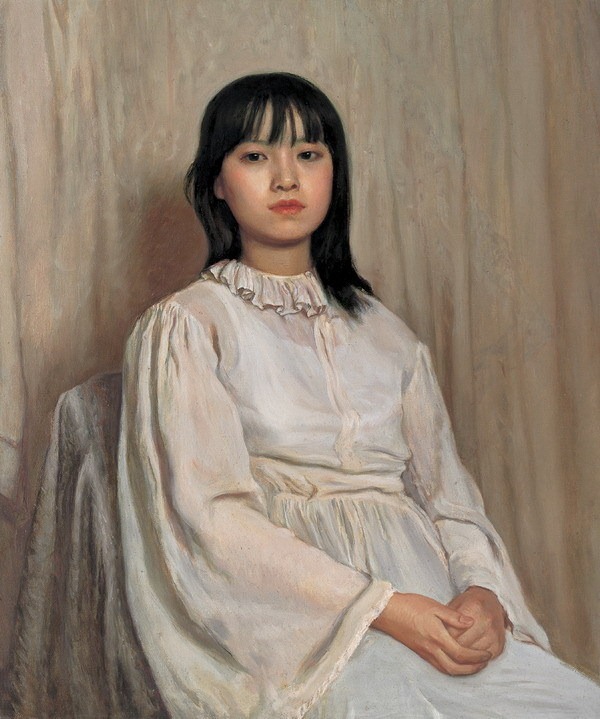 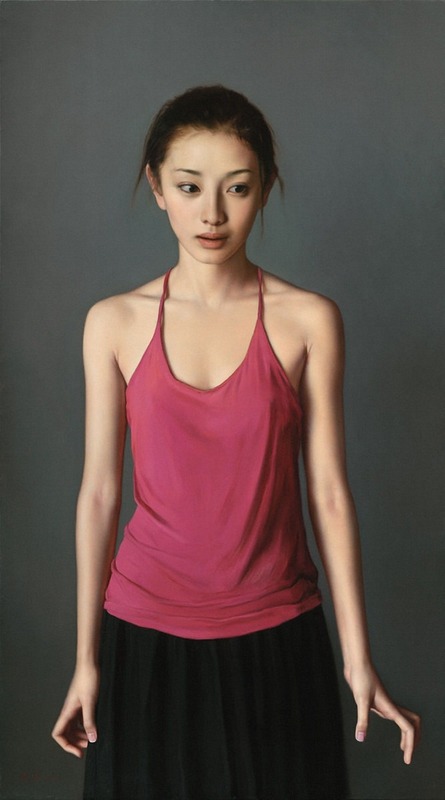 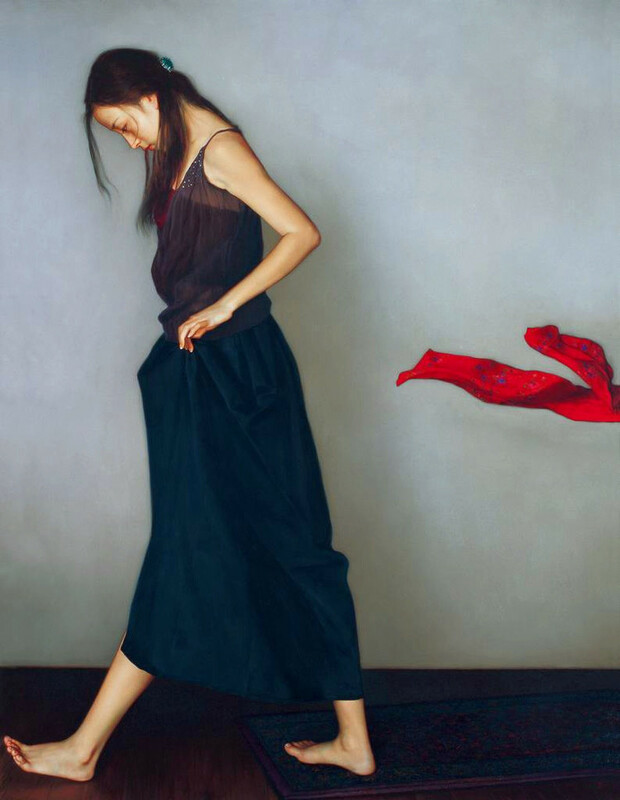 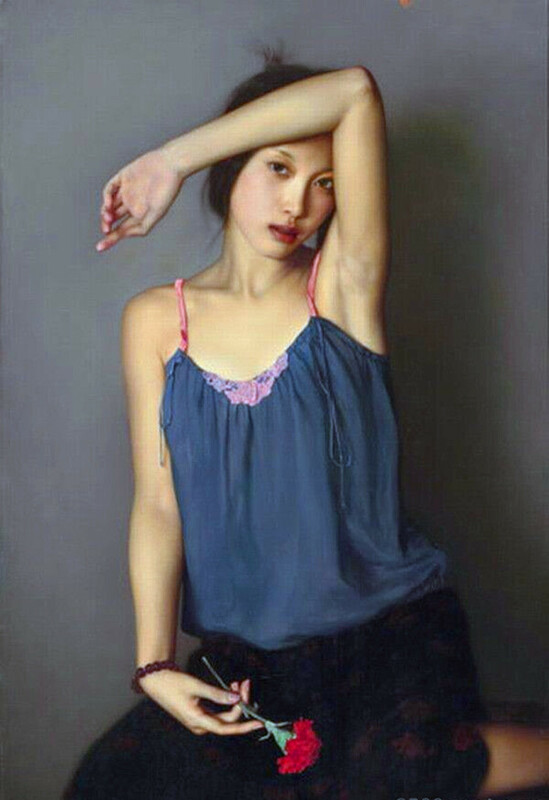 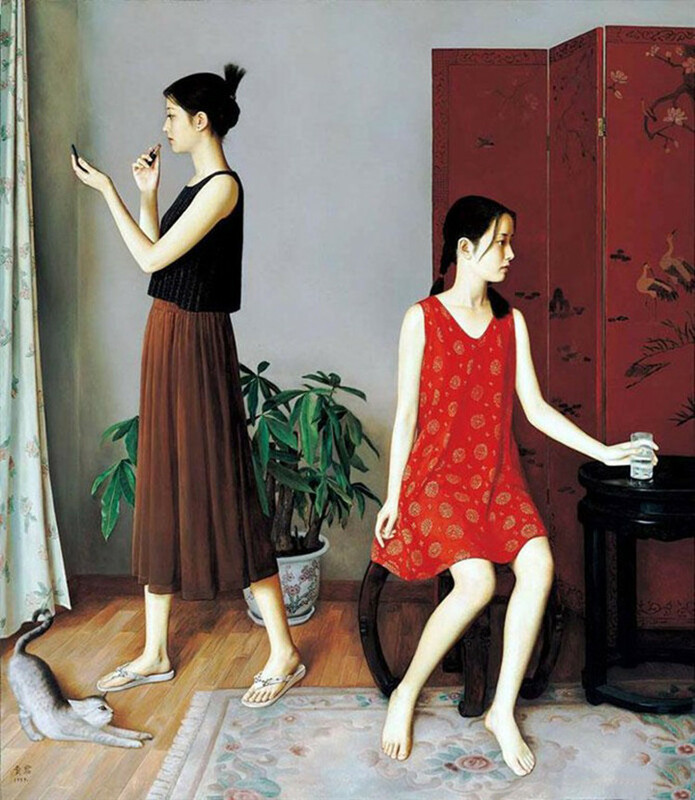 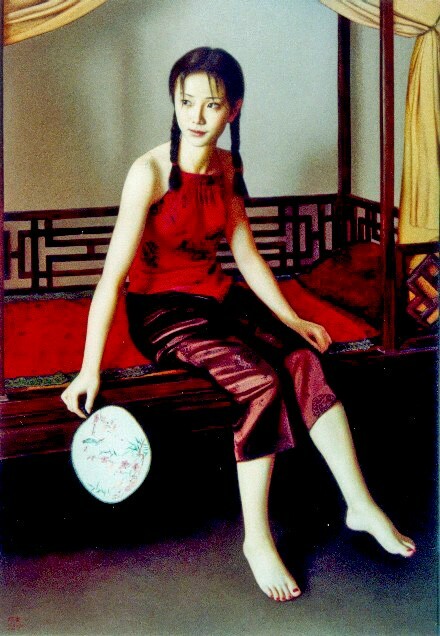 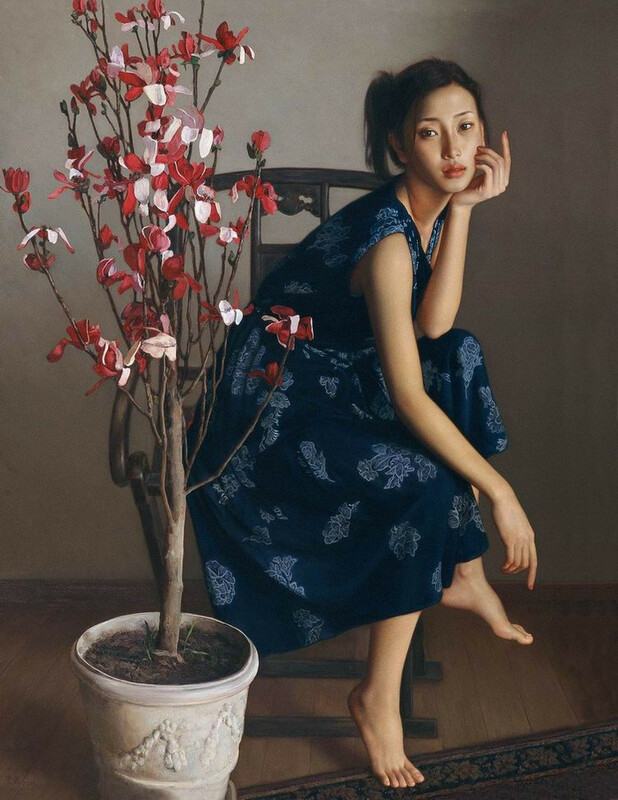 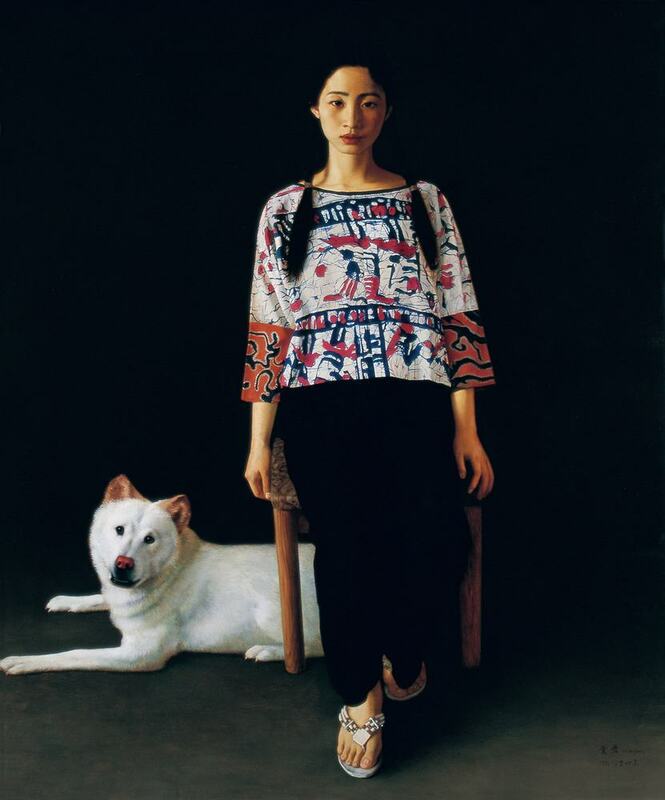 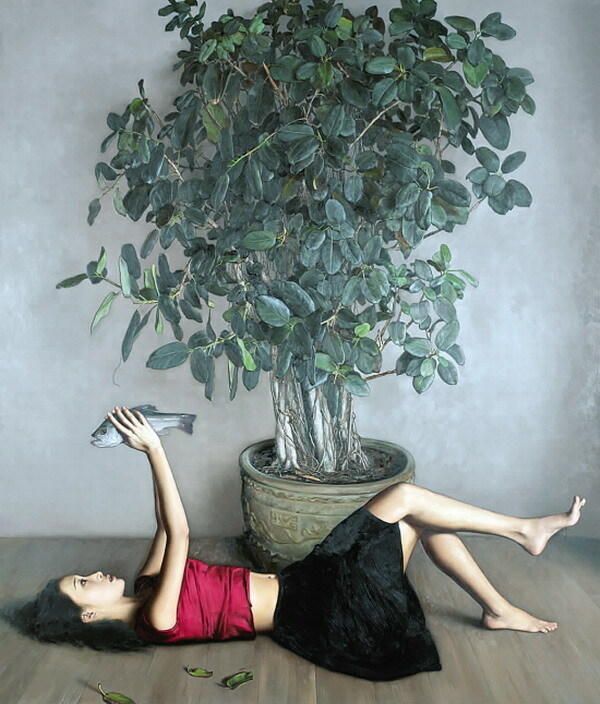 Young Artists” held by the China National Museum of Fine Arts and won an award. 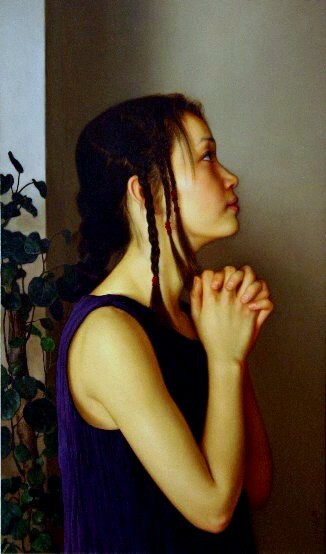 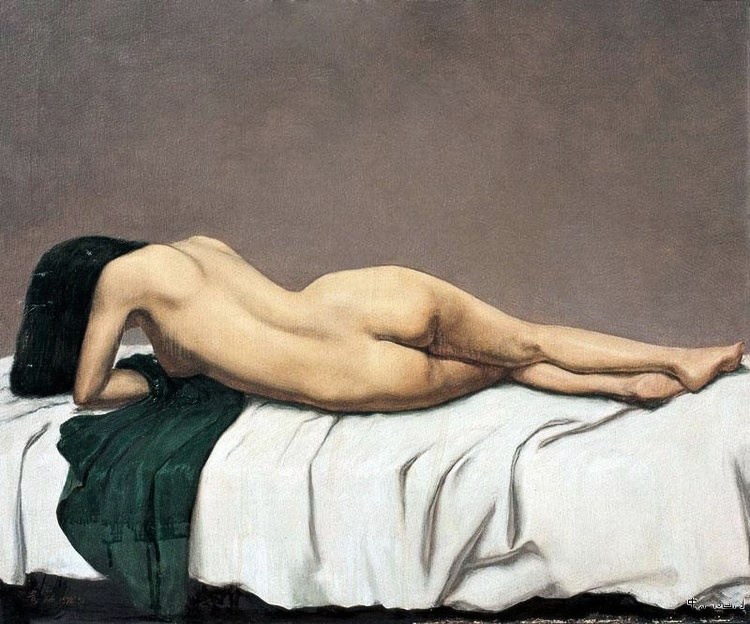 by Members of the Beijing Young Artists Association” held by the China National Museum of Fine Arts. 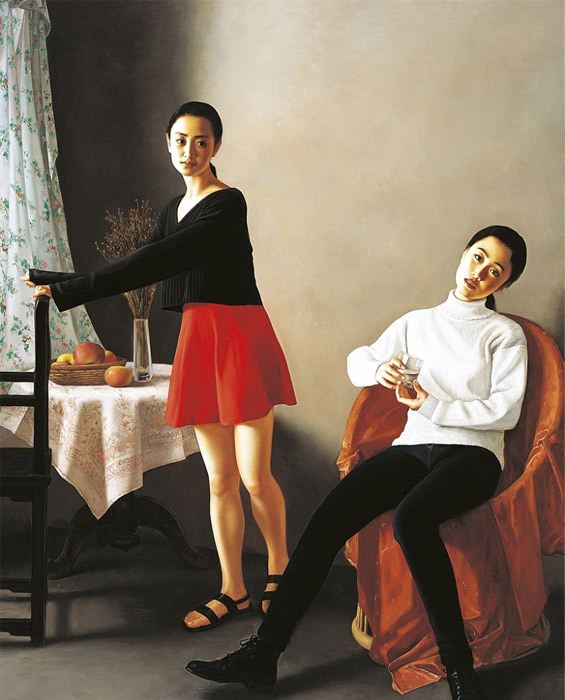 Exhibition held by the Shanghai Art Museum. 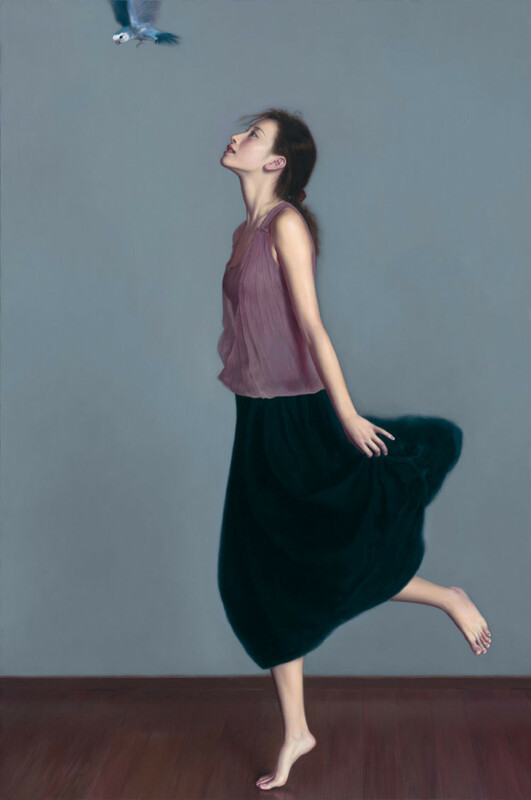 on the fifth "Female Figure Exhibition" held by the Shaoli Gallery in Honk Kong.